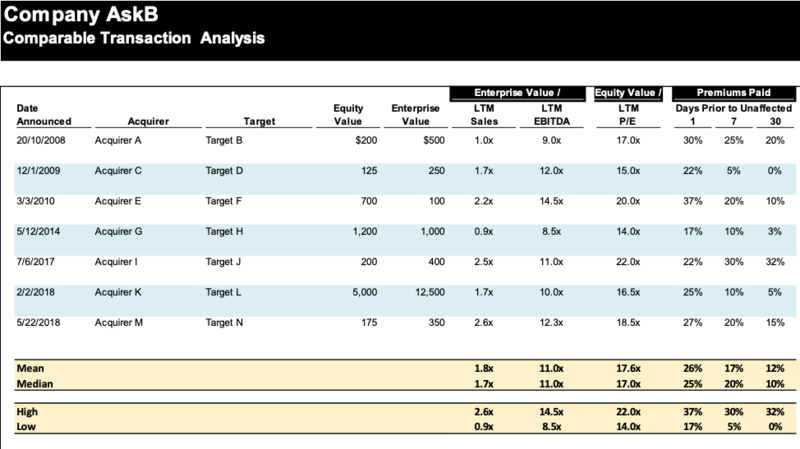 In this 3rd installment of the type of fundamental analysis that professional analysts and investors conduct when making an assessment of company valuations, we will go through Comparable Transaction Analysis. Previously we broke down how to perform analysis a company on with a cash-flow model with our DCF article. 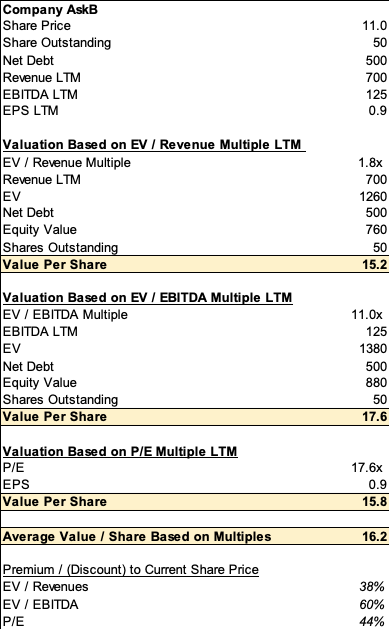 As a follow-up, we explained how to derive a valuation of a company looking at its traded peers with our Comparable Company Analysis. Another way of assessing the valuation of a company that often comes handy when there is an active m&a market is comparable transaction analysis. Here we analyze previous transactions as a guide to assess the valuation of a company.